If you've ever wished for a show like True Detective that also features fully fleshed out female character, then Top of the Lake is just for you. Jane Campion's crime thriller delivered its absolutely engrossing first season way back in 2013, and it'll finally return this fall. Season 2 is called Top of the Lake: China Girl, and it brings high-profile performers like Nicole Kidman and Gwendoline Christie added to the cast alongside returning star Elisabeth Moss. Though the trailer doesn't give away too much of the plot, it does suggest that we're going to be firmly perched on the edge of our seats once again. 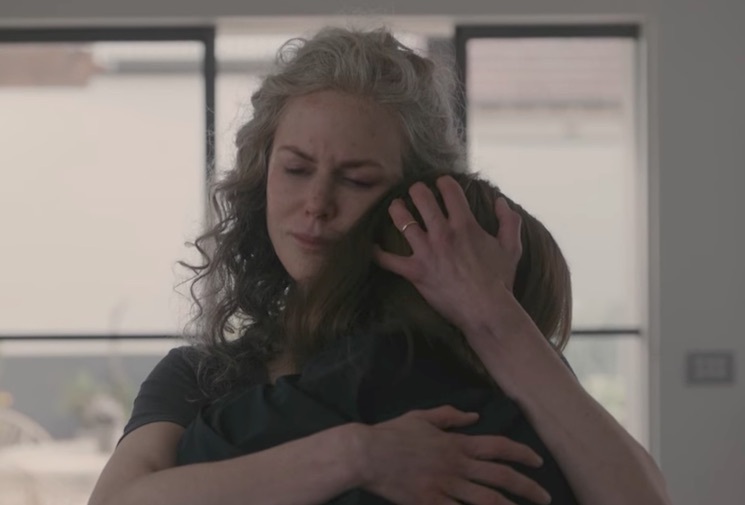 Watch the trailer for Top of the Lake Season 2 below.